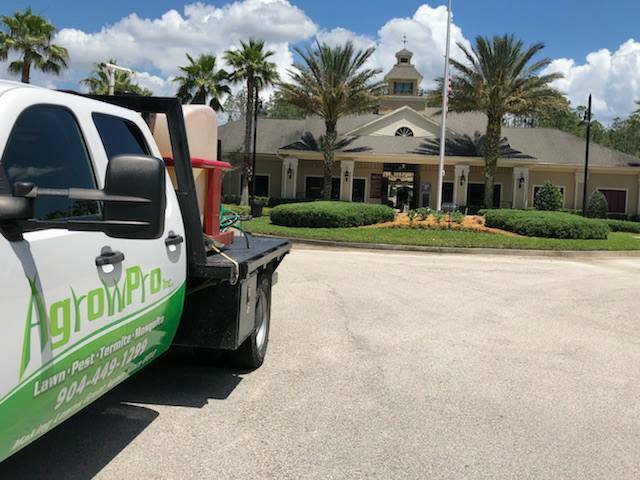 We have experts in all aspects of pest control available at all times to assist in identification and planning in extreme cases of tough to eliminate issues. Continuous improvement partnered with industry leaders, what more could a customer need from their service provider? 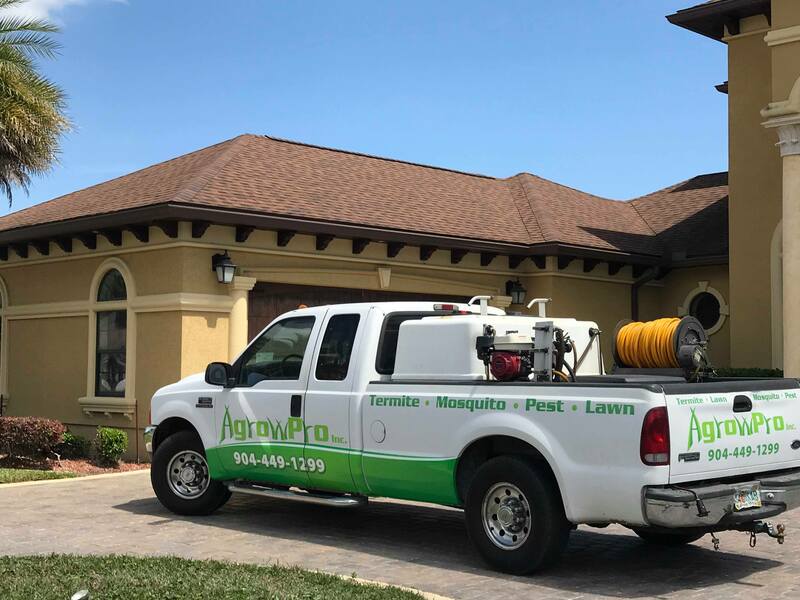 Higher than our commitment to provide top-notch pest control, we are committed to giving 110% to our customer service. Without our customers, we wouldn’t be able to serve like we love. Thank you! No one wants to know they have a tiny invader in their home, consuming their house. That very thing happens to millions of homes annually. We ensure through our thorough application that your termite issues will be prevented affording you full peace of mind. 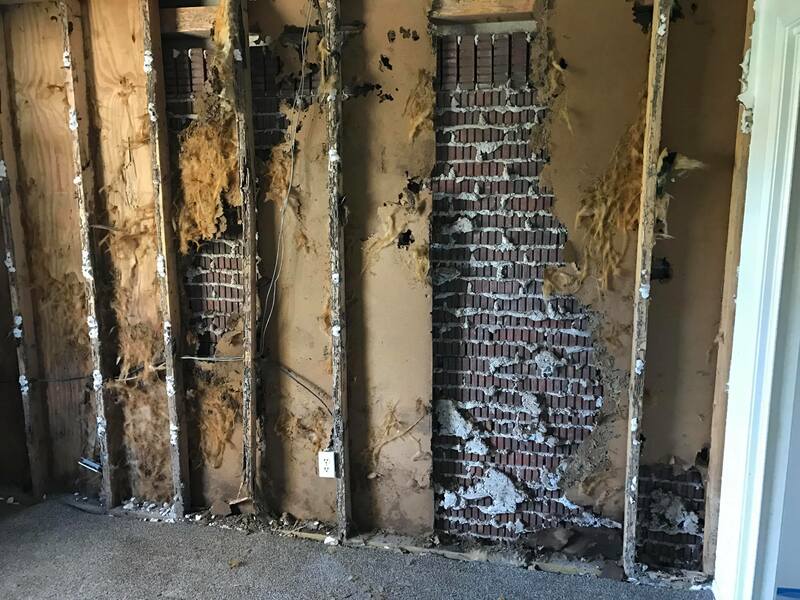 We offer repair and retreat warranties similar to insurance that guarantees should termites bypass our preventative treatments, there is no cost to you! Our services consist of various Treatment Zones that can include but are not limited to product applications. We reserve the right to cover the entire property as the label allows to control the targeted issues. Our Pest Control Quarterly program will handle any pest that becomes an issue to our customers. We are more than just an exterminator, we are environmentalists who care greatly about the environment and the beneficial insects that surround us. We target pest issues while preserving nature and protecting health and property. Our customers love when we come out and they enjoy the peaceful, pest free property until our next discreet visit. The products we select for mosquito control are designed with your safety in mind. Our goal is to eliminate the issues while delivering a high level of care for our customer’s privacy and health. We guarantee our service or we will return at no charge until the issue is resolved, the first time! 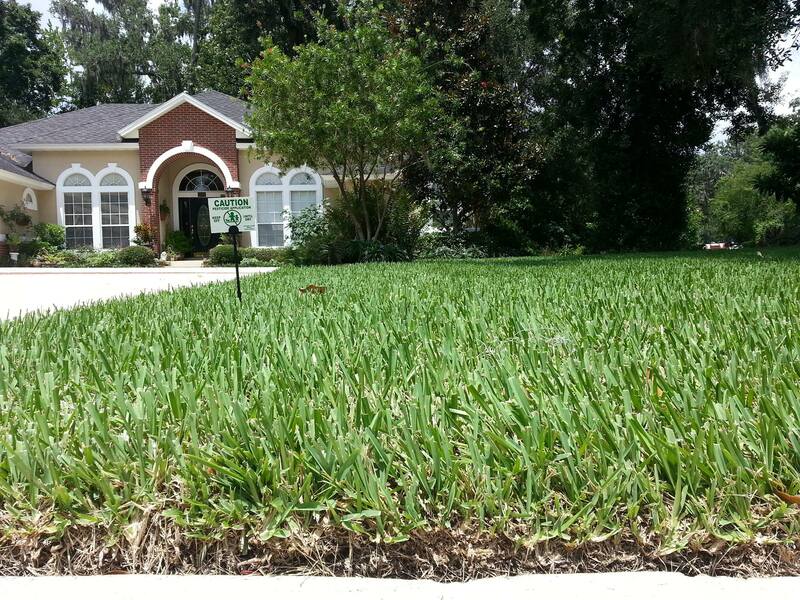 We offer full inspections of both your turf and your shrubs to ensure all natural issues such as feeding, insects, fungus, and weeds are being handled, also taking into account proper watering usage and placement of plants for adequate sunlight. Lastly, we check the plants for proper trimming and cultivation as to prevent future issues.